STOP suffering! You can get help now. Call 425-742-4600 or 360-336-6868 today or click below for more information about our services. Are you struggling with Life's changes and challenges? Our sustainable stress solutions could help you manage stress before it manages you. Is your depression not getting better despite trying several medications and psychotherapy? TMS-Trans-cranial Magnetic Stimulation can help. It is non-invasive, outpatient, FDA cleared treatment that has helped thousands of depression patients who have not received adequate results from antidepressants. 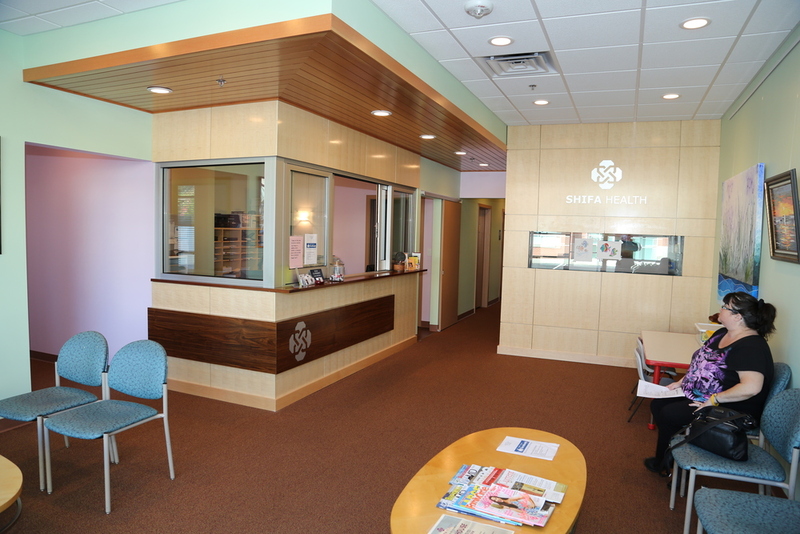 Looking for compassionate treatment in a supportive and welcoming environment. Our team can help you overcome your emotional, psychological and mental health issues. We will work with you as a unique individual to address your concerns.